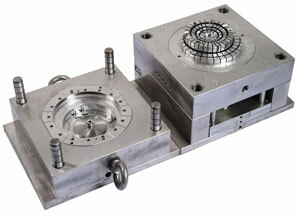 To make the mold with high quality, simple structure, reasonable price. Learning advanced injection molding technology and manufacturing methods, and also in - depth enterprises, Find out the problems occurred in the processing of the mold and solve the problem in time. In the injection molding process, there will be a large lateral offset force on the guide post, once the mold is opened, the guide post will be bent, sheared, and damaged. In severe cases, the mold may not be opened. To solve this problem, high-strength positioning keys can be installed on the sub-area, and cylindrical keys are generally used. During the processing, the positions of the fixed mold and the movable mold should be aligned and clamped to ensure concentricity, coaxiality, and verticality. At the time of design, both the guide post and the guide bush must reach the heat treatment requirements. Movable mold deformations. In the process of injection molding, plastic in the cavity is under high pressure, some mold makers are not aware of such a high pressure, change the design dimensions when designing mold parts, or use low-strength plates instead of high-strength plates. 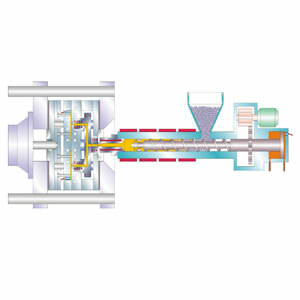 The solution to this problem is to use steel materials of good quality, sufficient strength and thickness, and never reduce the strength of steel due to cost reduction. During processing, supports are to be placed underneath the moving mold. Mold parts eject-rod deformation or break. At present, the ejector standard parts on the market are cheap, but the quality is very poor, easy to bend and break during manufacture. 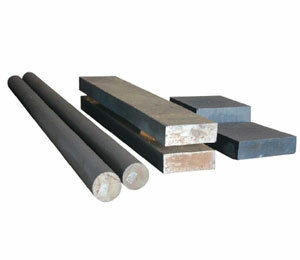 If the gap between the ejector rod and the hole is too large, the raw material will leak from the pores. However, the gap cannot be too small, mold temperature raise, will make the eject-rod stuck, more seriously, some of the eject-rod cannot be reset after work, to damage mold. To solve this problem, first of all, make a good quality of the jack, but the cost is higher. After assembly, check the clearance of the ejector pin. The clearance should be within a reasonable range, generally between 0.03 and 0.06 mm. This ensures that the ejector rod can flex freely during movement. 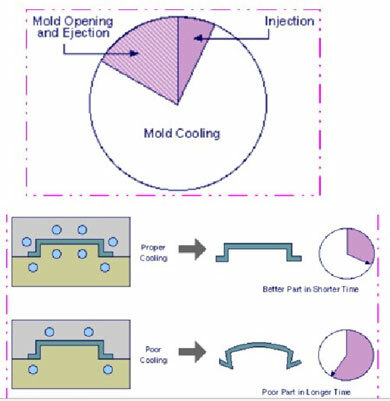 Full and effective cooling directly determines the quality of the mold product. 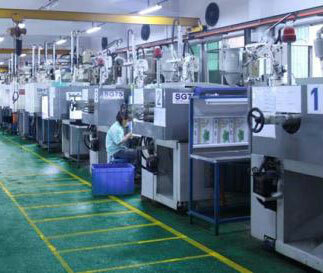 If the product is not cooled sufficiently and unevenly, many defects such as a warped surface may occur. In the design of mold parts, we must pay special attention to the cooling system, cannot partial overheating in the molding process.